In today’s competitive and dynamic environment, Intellectual property rights (IPR) has been identified the key ingredient for most startups by giving them business or competitive advantage in the market place. A robust patent portfolio can help to attract investors and may also help deter would-be competitors, or force those competitors to adopt different technologies. Furthermore, patents can also contribute finances by generate revenue from licensing. There is a huge brand value associated with the company IP. It gives investors, clients, and other stakeholders a tremendous confidence upon the company. 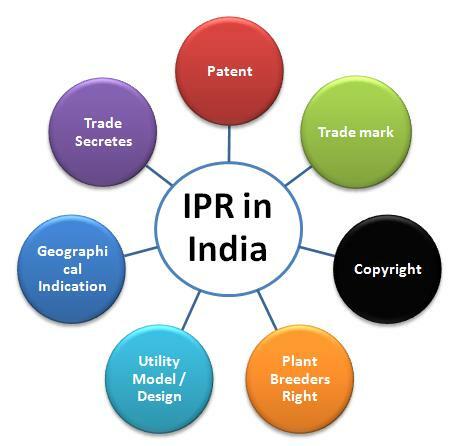 Each type of IPR carries its own significance for the startup companies as shown below.